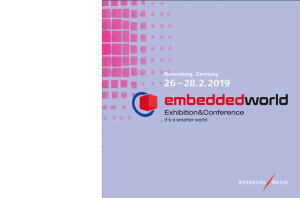 Be it security for electronic systems, distributed intelligence, the Internet of Things or e-mobility and energy efficiency – the embedded world trade fair in Nuremberg (Germany) enables you to experience the whole world of embedded systems. 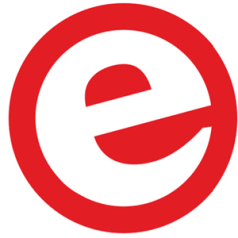 Discover the innovations from the embedded sector, meet experts and acquire new customers. Over 1,000 exhibitors and numerous speakers from 52 countries will be presenting the entire spectrum. The are therefore ranging from construction elements through modules and full systems, operating systems, hard and software to services. All this presented to more than 32,000 trade visitors participants from 77 countries.